Like many of us, I am pretty leery of all these new accessory brands popping up and if what I am spending hard earned cash on is worth it. Not having heard of TechMatte or their AmFilm screen protectors, I was not sure what I would receive when asked to take a look at these. Turns out their AmFilm Premium HD clear screen protectors are really good ones and I had no cause for concern. 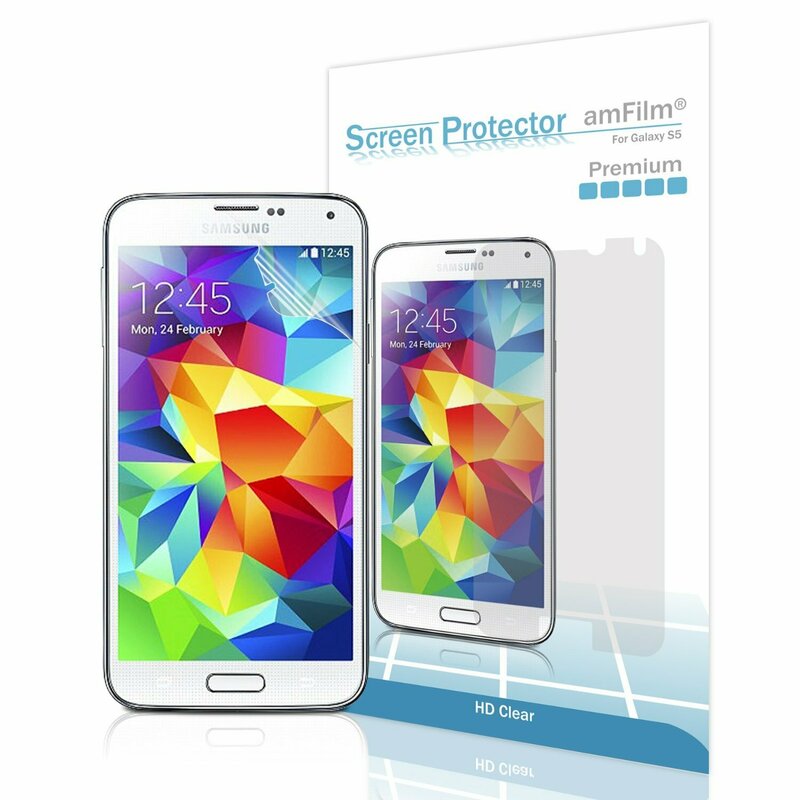 The AmFilm Premium HD Clear is a plastic film screen protector, but of sufficient hardness and thickness that it has not picked up pocket scratches in the week of use. Installation was easy enough since AmFilm includes stickers you can use to align the screen protector and remove dust. The included wipe is a quality microfiber type and not one of the cheap paper wipes you find in the disposable 99 cent 5 packs. The adhesive AmFilm uses doesn’t have any rainbow effect and this really is crystal clear. The alignment of the cutouts is pretty tight and the flim covers edge to edge and around the camera and speaker, but they did leave the area under the home button open. I would certainly recommend these if you are looking for a premium type screen protector that isn’t ridiculously overpriced like other offerings. You can find these at TechMatte’s Amazon store for $5-7 which includes a lifetime replacement warranty. 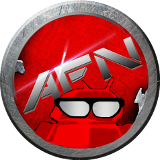 This entry was posted in Featured, Reviews and tagged AmFilm, galaxy s5, TechMatte. Bookmark the permalink.